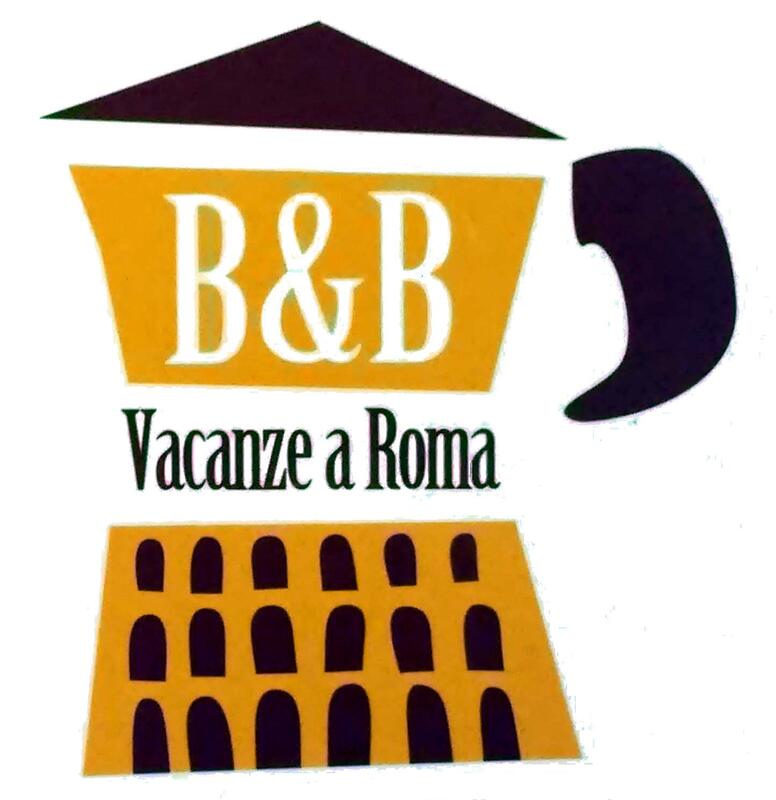 Located between Trastevere and Marconi, famous for their shops and restaurants and 300 meters from Roma Trastevere train station, the B&B Vacanze a Roma, with its elegant comfortable rooms with superior services, is the ideal solution for comfortable access to any part of Rome for tourism or business. Vacanze a Roma is easily reachable from Fiumicino airport and Termini train station by using the local trains that stop at Trastevere train station. From that station it is possible to get a train that takes you to Parco Leonardo shopping centre, and one that takes you to St. Peter’s Basilica within minutes. 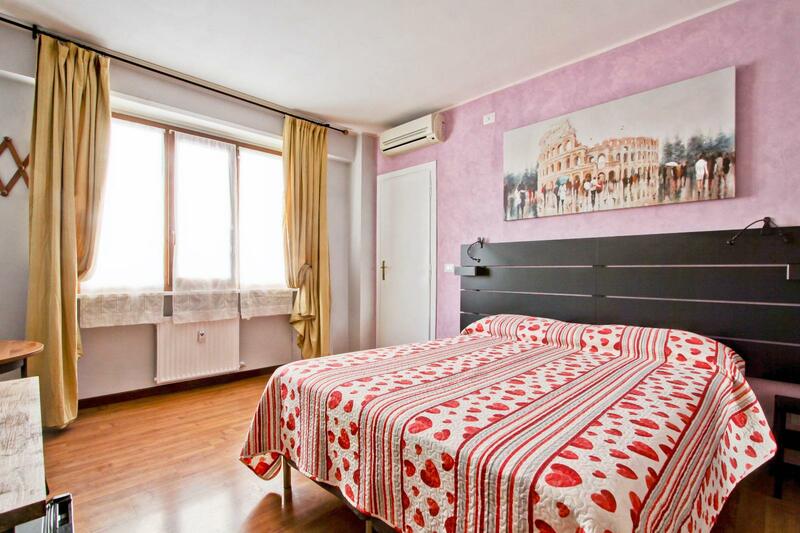 Viale Guglielmo Marconi, one of Rome’s most important shopping areas, is just a few metres from the B&B, as is the templar area where Julius Caesar was killed are. By taking bus n. 170 it is possible to reach Piazza Venezia and Piazza della Repubblica. Tram n. 3 takes you to the Piramide Cestia, the Colosseum and St. John’s Basilica. Bus n. 780 gets you to Piazza Navona, famous for its fountains, and the Pantheon, that is just a short walk away. famous and characteristic Portaportese market, that takes place each Sunday. Tram n. 8 transports you to the heart of the famous Trastevere district, and Largo di Torre Argentina, where the remains of th templar area where Julius Caesar was killed are. By taking bus n. 170 it is possible to reach Piazza Venezia and Piazza della Repubblica. Tram n. 3 takes you to the Piramide Cestia, the Colosseum and St. John’s Basilica. Bus n. 780 gets you to Piazza Navona, famous for its fountains, and the Pantheon, that is just a short walk away. Room decorated with simple elegance and all the best conveniences and services. © | COPYRIGHT BY Vacanze a Roma. All rights reserved.